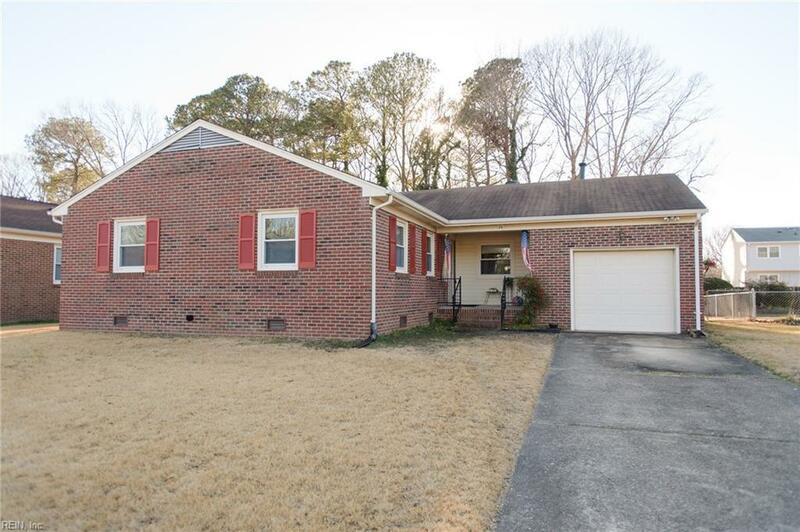 24 Margaret Dr, Hampton, VA 23669 (#10238029) :: Abbitt Realty Co. This is it! 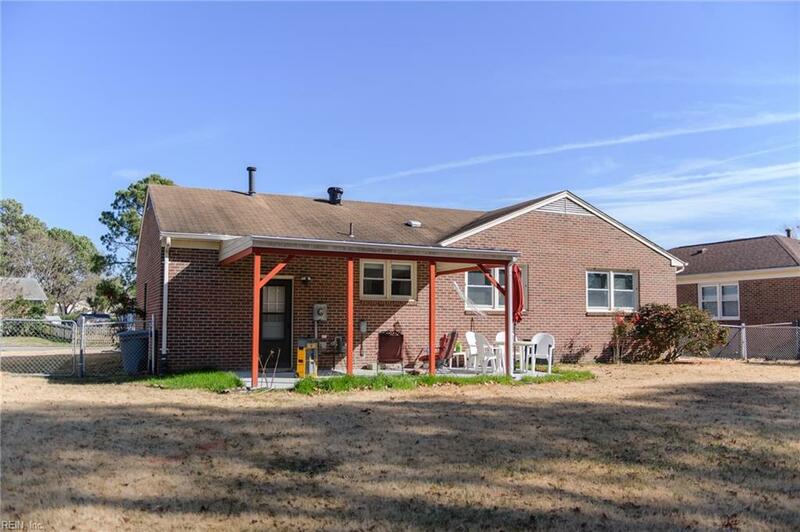 This adorable rancher offers 3 bedrooms, 2 full baths, an attached garage, and large backyard with covered patio. 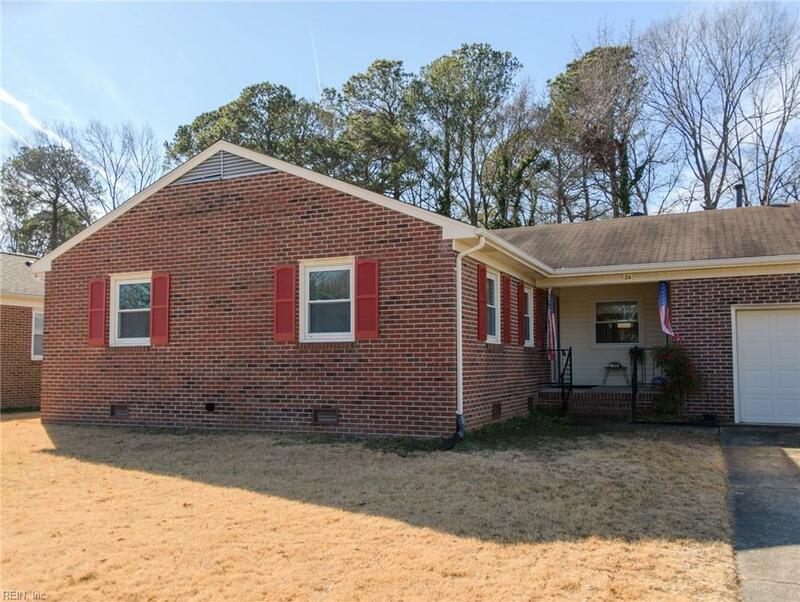 Located in the sought after Willow Oaks neighborhood, this home is just minutes from the interstate, Langley, shopping, restaurants, and so much more. 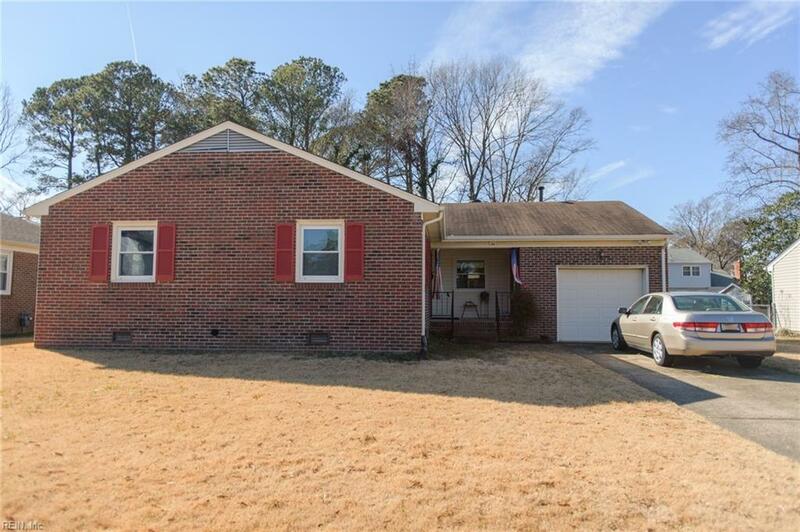 Dont miss this opportunity to own a wonderful home in this great neighborhood!